Early spring is usually the best time to buy heating equipment and cooling equipment for your Hudson Valley home: finding a preferred appointment time for your installation is a breeze compared to peak season, and prices are typically their lowest of the year. The RBI – Buy one indoor Mitsubishi ductless mini-split head and get a second head of equal or lesser value for FREE. Cool two rooms for the price of one and save up to $670**! The Grand Slam – Ready to clear the bases for a heating system upgrade? Now is the time: we’re doubling current New York propane rebates on furnaces, boilers, and water heaters. ** Save up to $1,400 and enjoy more comfort and lower bills! 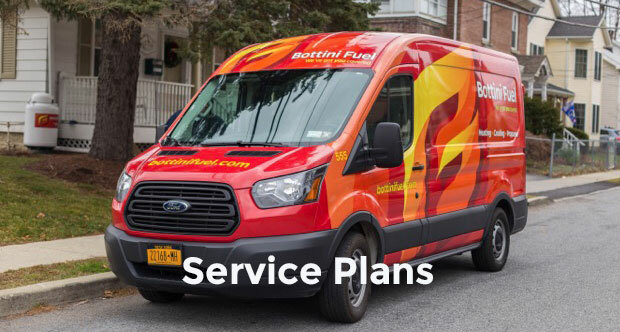 Don’t sacrifice your hard-earned money – Intentionally walk to your phone and give Bottini a call today at 845.2365245 for savings that will get your spring off to a quality start. But hurry – offers expire June 1! Why not become a Bottini customer today so you can take advantage of these great deals? *New A/C plan customers only, please. **Sales contract must be signed by 6/1/19 and installation completed by 6/30/19. Other terms and conditions apply – contact us for details.